Don Fraser combines his in-depth knowledge of the Niagara region with his years as a journalist and researcher to bring incisive analysis to projects. 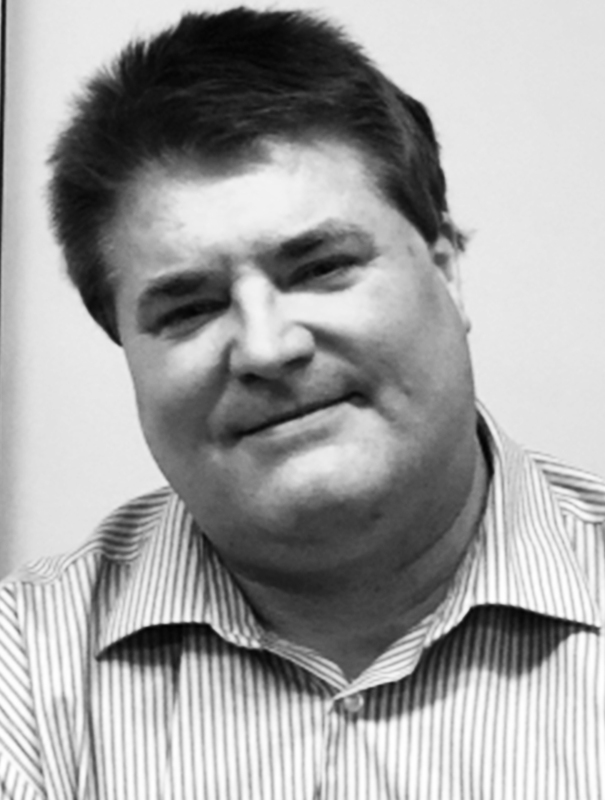 Don Fraser, a senior associate with Armstrong Strategy Group, has had almost two decades experience as a daily newspaper reporter and freelance magazine writer – specifically for The Ottawa Citizen, Kingston Whig-Standard and The St. Catharines Standard, where he worked as a multimedia journalist for 18 years. A St. Catharines resident, he also had recent consulting experience at different levels, including detailed research and professional, published writing and communications solutions. As a journalist, Don is a co-winner of two Western Ontario Newspaper Awards, including for coverage of the 1999 World Rowing Championship in St. Catharines and for a collaborative series on what makes a successful downtown. He has also been a finalist for several Ontario Newspaper Awards, the successor award to the WONAs. Before his career in journalism, Don worked for seven years in frontline management labour relations and human resources in Ontario for large organizations, including for three major Ontario hospitals and a significant international brand. Don has also worked as a union steward and health and safety representative, representing editorial staff at The St. Catharines Standard. He has an honours bachelor of public administration (BPA Hons) from Carleton University, a master of industrial relations (MIR) at the University of Toronto and a certificate in print journalism from Algonquin College in Ottawa.